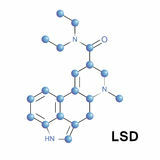 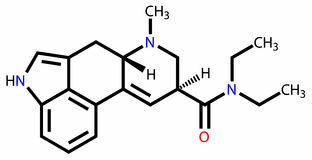 Structural model of LSD. 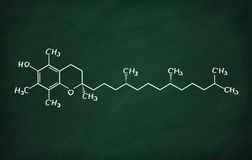 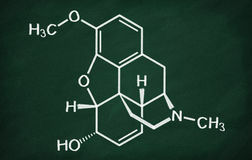 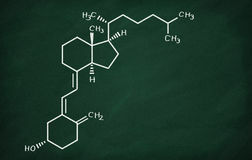 Molecule, chalk. 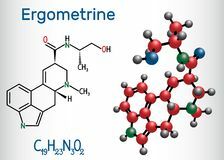 Ergometrine drug molecule. 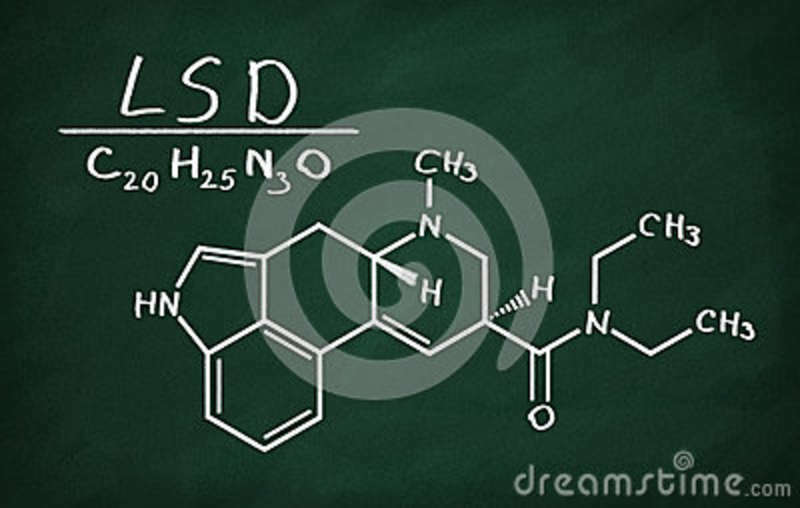 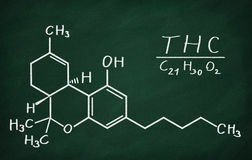 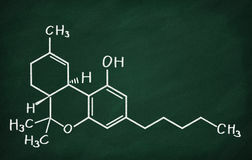 Structural chemical formula and molecule model LSD drug Ergoline molecular structure on grey Recreational drugs: methamphetamine (crystal meth) LSD structural formula 3D Illustration. 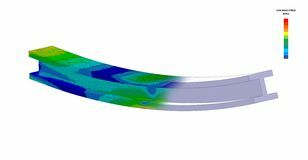 Isometric view of a Von Mises stress plot & CAD model blend of an I-Beam in bending loading with scale chemical structure icon on white background. 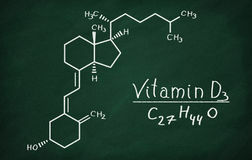 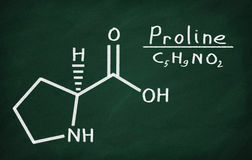 Simple element illustration from Nature concept Linear molecular bond icon from Education outline collection. 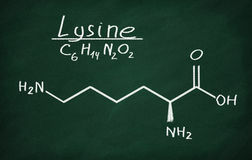 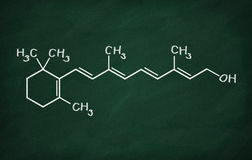 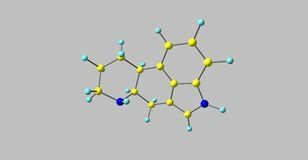 Thin line molecular bond vector isolated on white background. 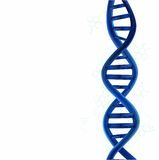 PrintDNA structural components Disappearance of the human body is blue, white background.